CREATE and decorate your own slushy ice treats from scratch! 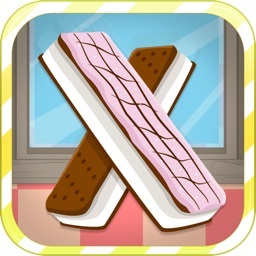 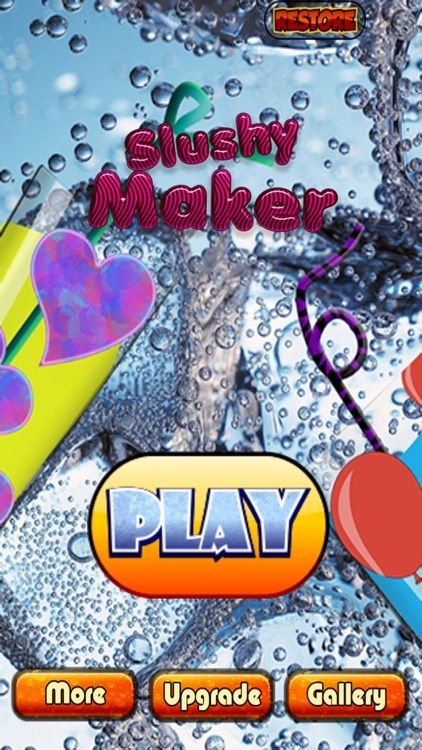 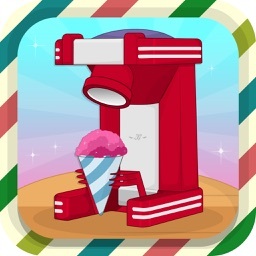 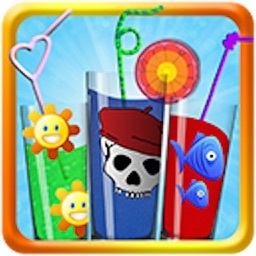 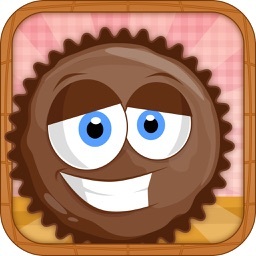 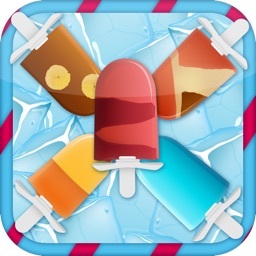 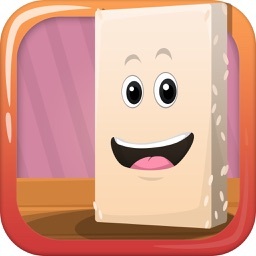 Download the best new frozen treat maker game guaranteed to provide hours of slushy making fun! 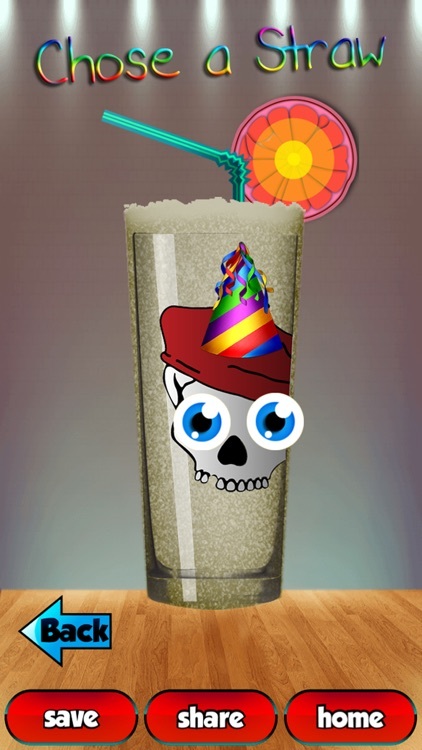 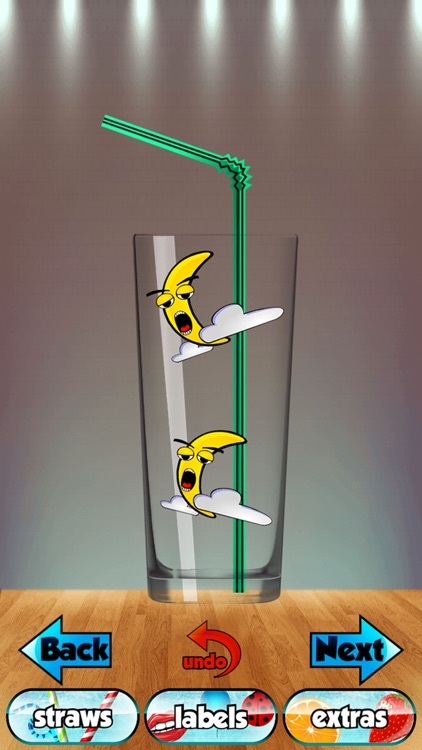 > Drink and save your frozen treat! 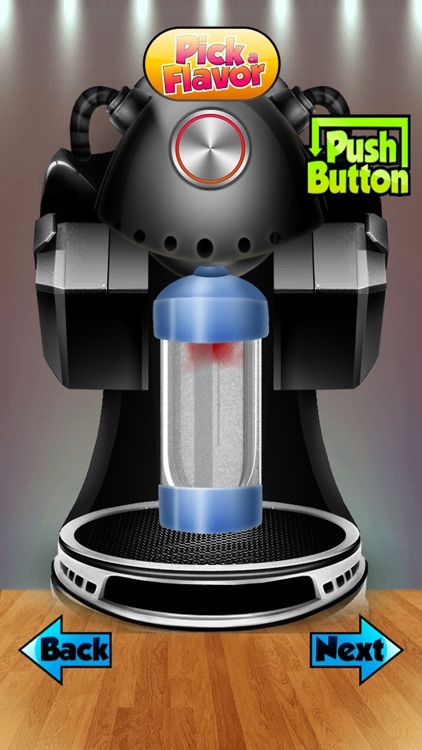 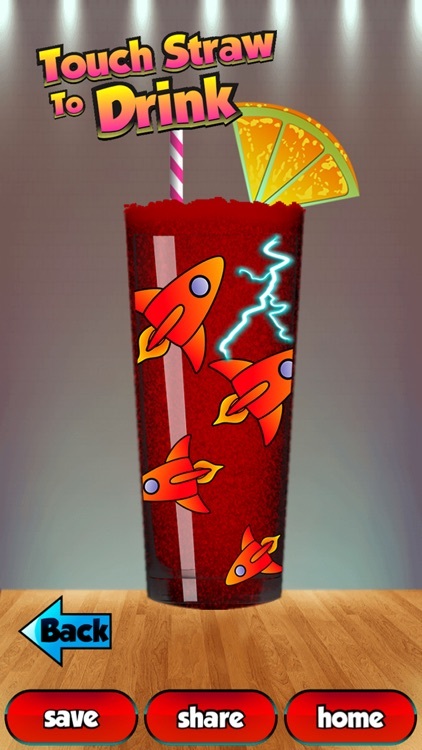 Similar Apps to A Slushies Maker Cooking Mania!